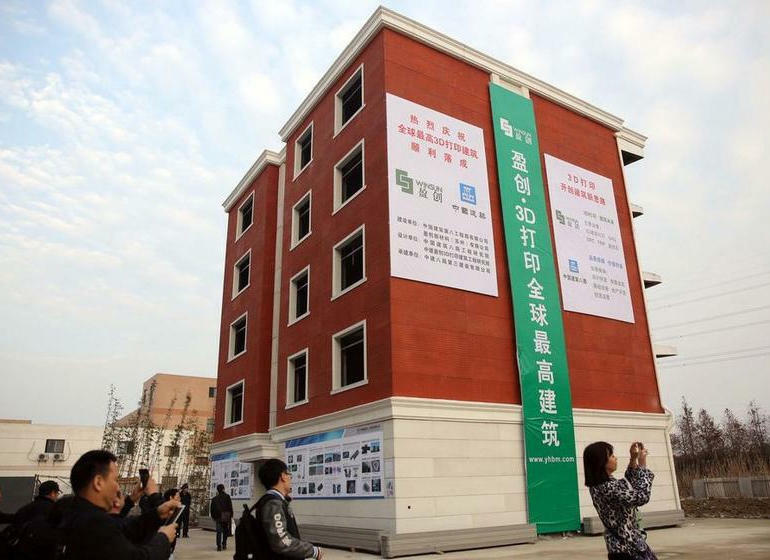 A Chinese company has successfully 3D printed a five-storey apartment building and a 1,100 square meter villa from a special print material. Now, WinSun has further demonstrated the efficacy of its technology — with a five-storey apartment building and a 1,100 square meter (11,840 square foot) villa, complete with decorative elements inside and out, on display at Suzhou Industrial Park. 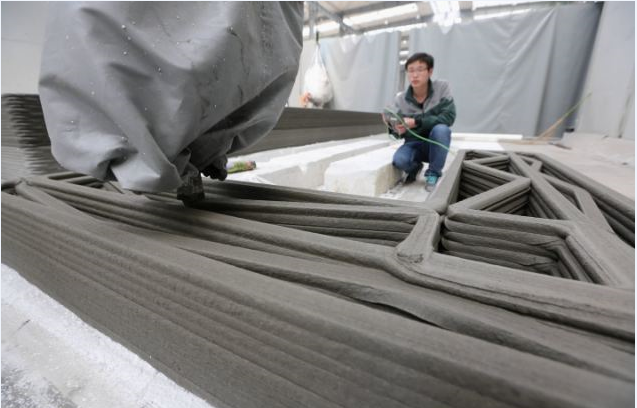 The 3D printer array, developed by Ma Yihe, who has been inventing 3D printers for over a decade, stands 6.6 meters high, 10 meters wide and 40 meters long (20 by 33 by 132 feet). This fabricates the parts in large pieces at WinSun’s facility. 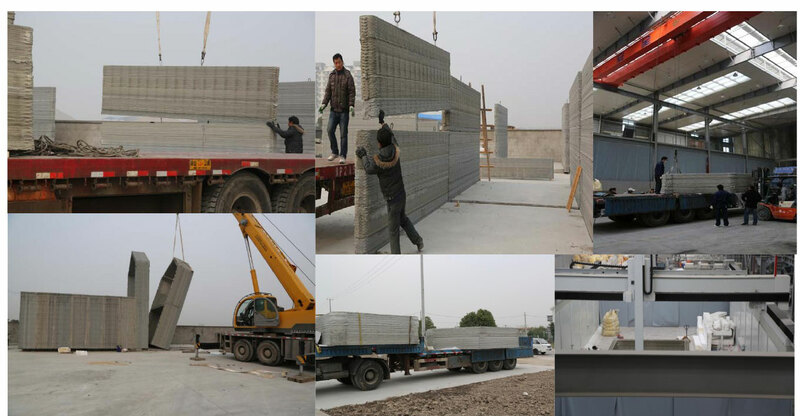 The structures are then assembled on-site, complete with steel reinforcements and insulation in order to comply with official building standards.